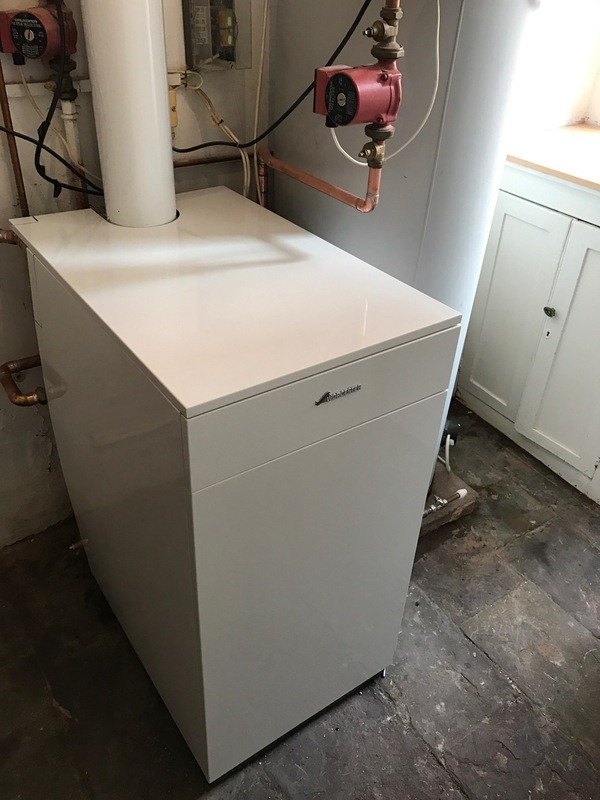 Installation of a Worcester Greenstar Heatslave II 18/25 ERP combination boiler. 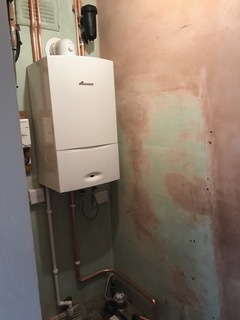 Removing an old Worcester Danesmoor which had become beyond economic repair. 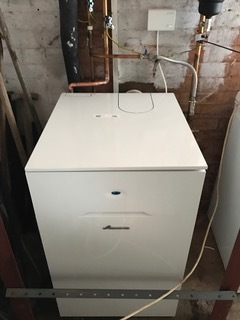 Installing a new Worcester Greenstar 30i ERP Combination boiler taking out a old inefficent back boiler which had been condemned in a recent service call. 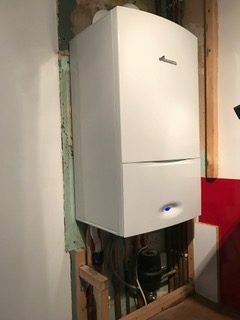 Replaced a combination boiler which was loosing pressure all the time due to expansion vessel which had corroded and which was beyond ecomic repair. 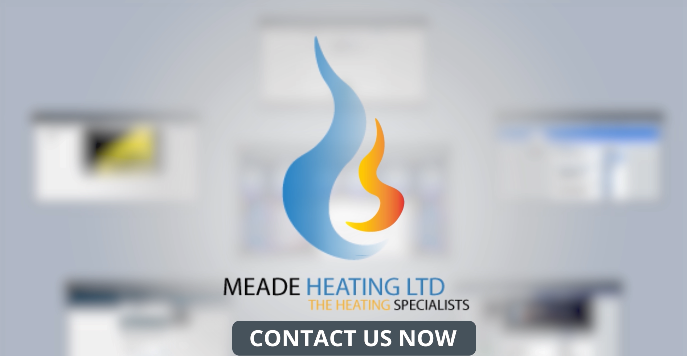 The landlord contacted us and we responded quickly to give the tenant hot water and heating. 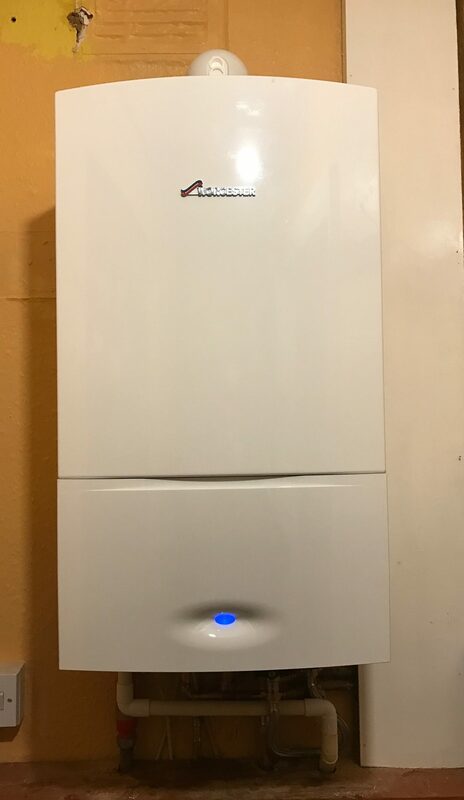 Mrs Farrington as asked us to replace her old inefficient boiler as it isn’t working correctly so we replaced her existing boiler with a new Worcester Greenstar heatslave II 18/25 ERP this was a straight swop with minimum impact. 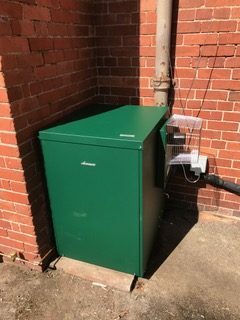 A new RF programmable room stat was fitted to control the central heating.